Visit Villager Apartments on Facebook! 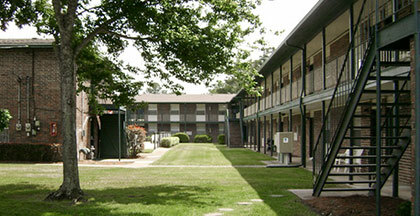 Villager Apartments is a community offering a great residential environment. We offer a sparkling pool, on-site laundry, great floor plans, and professional management and maintenance. In addition, we offer a great location, incredible quality and great attention to detail.